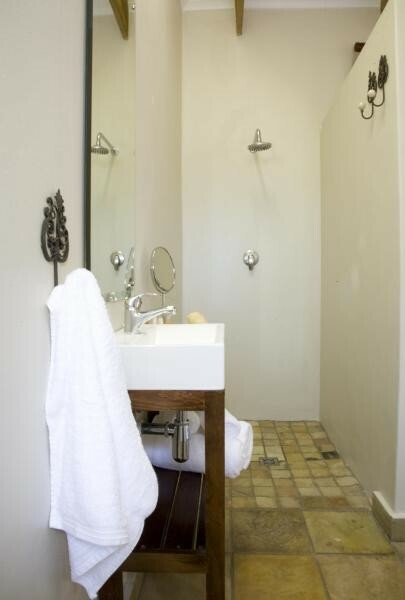 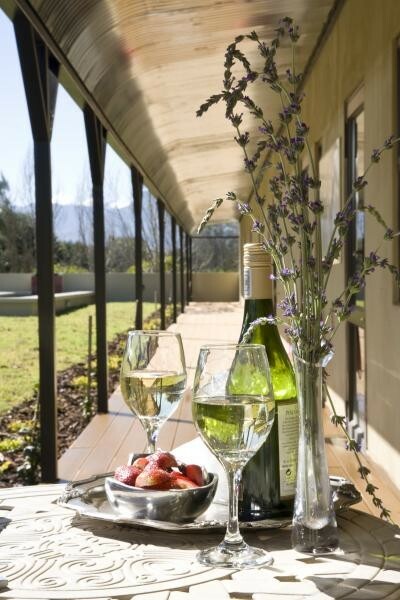 Le Bac Estates is your destination of choice, set within the cool and tranquil presence of the Drakenstein Mountains in the Boland region of the Western Cape, South Africa. The purposed designed venues and accommodation exudes character, charm and romance. 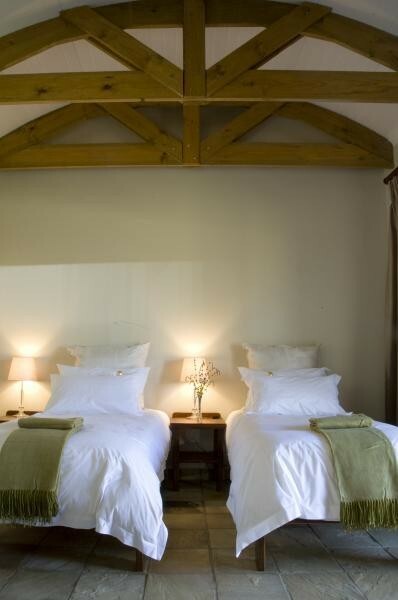 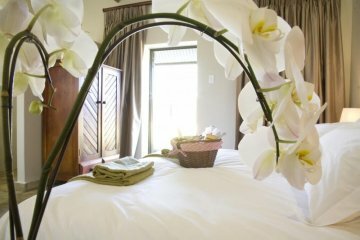 Enfolded by vineyards the idyllic ambience is rustic yet the destination is immediately accessible from the R45 and a stone's throw from Paarl and Wellington. 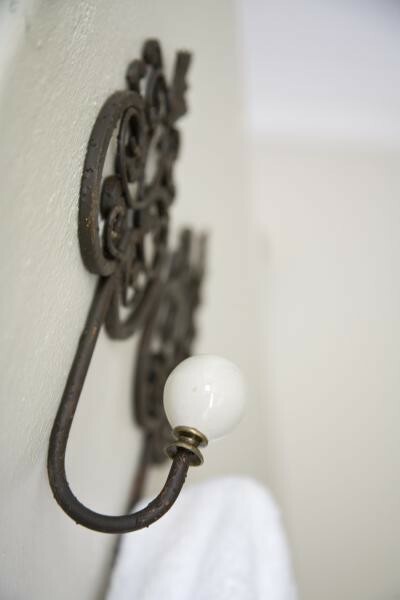 Le Bac also offers full power back up in case of electricity failure, so you will never have to worry about power failures.